IN NORMAL TIMES, yesterday’s Speech from the Throne in the B.C. Legislature would have dominated the news for a couple of days. But these aren’t normal times. 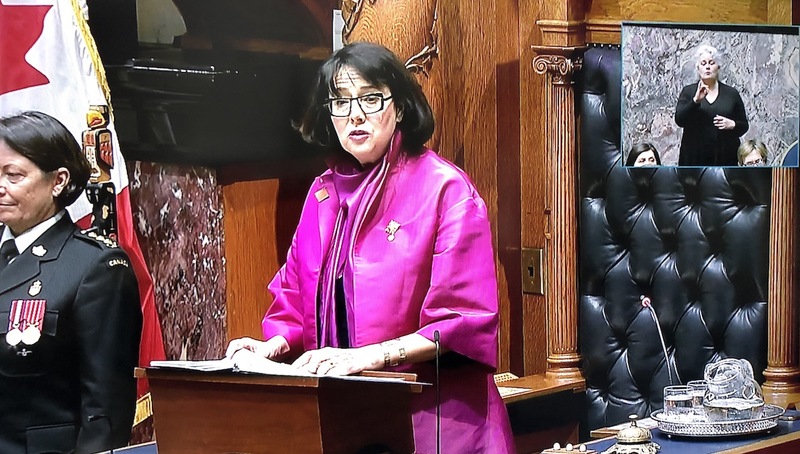 Instead of the Throne Speech, everybody was talking about continued fallout from the Plecas Report, including charges supposedly being contemplated against unknown MLAs for unknown reasons, and the resignation of Linda Reid as assistant deputy speaker. Even that was overshadowed by the news coming out of Ottawa about another resignation — that of former Trudeau cabinet minister Jody Wilson-Raybould, who has become the darling of the federal Conservatives.